The National Catholic Risk Retention Group is pleased to present a brief introduction to their Protecting God's Children for Adults program. Their presentation exemplifies the information provided in their child sexual abuse awareness sessions for adults. Please click here to start their eleven-minute presentation, and if you happen to have any comments or questions about their program, please click here to send them an e-mail message. We also encourage you to visit their VIRTUS Online website frequently as new risk management information is added each week emphasizing articles and interactive features designed to increase public awareness about child sexual abuse, and to provide adults with the knowledge and tools needed to help prevent and, if necessary, respond appropriately to child sexual abuse. It's mandatory, not in any way optional, for all St. Catherine of Siena Catholic Church volunteers to complete the free three-hour VIRTUS Online training program about child safety issues before volunteering. Please click ﻿here and then follow the directions below to begin this process. ﻿ 1. Select Los Angeles - San Fernando Region (Archdiocese) from the dropdown menu. ﻿ 3. Remember your choice and click on Start Registration and follow their ﻿instructions. 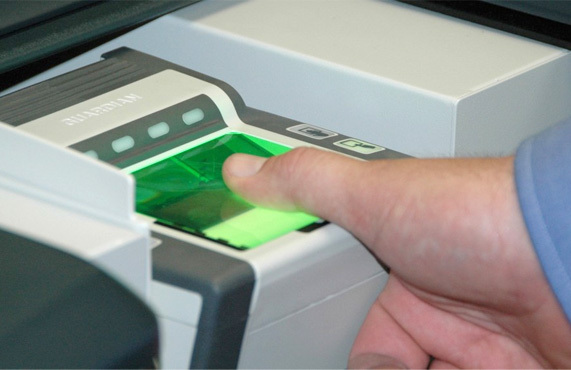 Fingerprinting's also required for those who're looking to teach classes by themselves, to view the live-scan fingerprinting schedule and locations, click here. Both the VIRTUS Online training program and the live-scan fingerprinting are paid in full by the Los Angeles Archdiocese or local parishes. If you have any concerns or just further questions, please don't hesitate to contact us, God bless.